The superfamily Plesiosauroidea is one of the two major traditional divisions of plesiosaurs, the group that typically have long necks. The other major group (superfamily) of plesiosaurs is the Pliosauroidea (often just called pliosaurs). During the 1990s and 2000s, this simple division of plesiosaurs into two superfamilies was called into question and multiple studies have demonstrated that the picture is more complicated, with at least some ‘true’ plesiosaurs being located outside of these two clades. Within the Plesiosauroidea, there are a number of families including the long-necked Plesiosauridae, Cryptoclididae, Elasmosauridae, and the short-necked Polycotylidae also originated from this group. 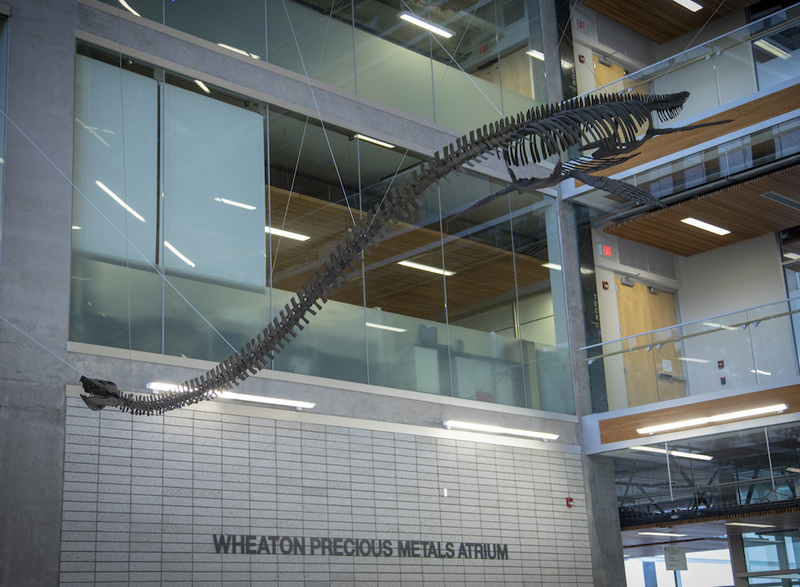 In popular literature both the superfamily Plesiosauroidea, and also the larger group Plesiosauria, can be referred to as ‘plesiosaurs’, and this can sometimes result in confusion. 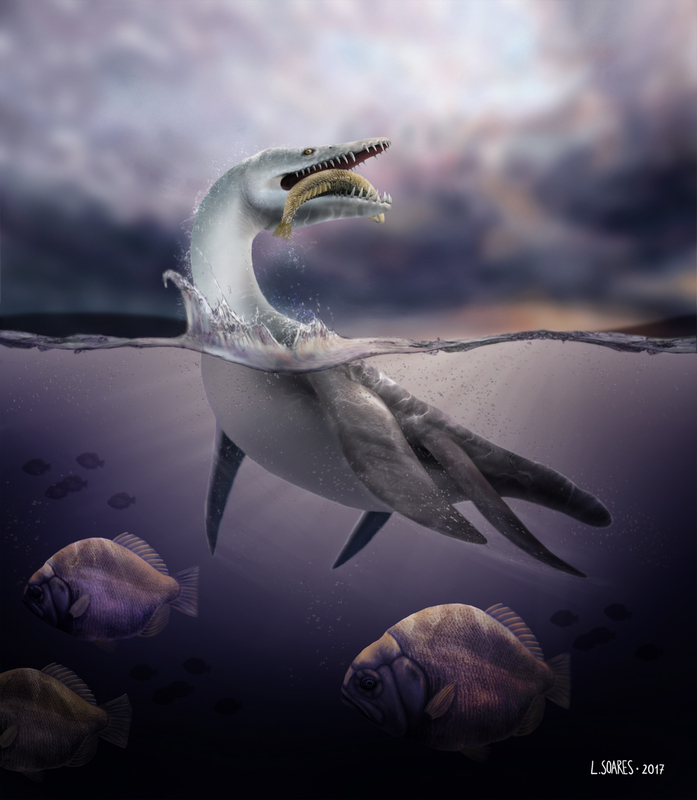 See my article on different concepts of plesiosaur for the full story. 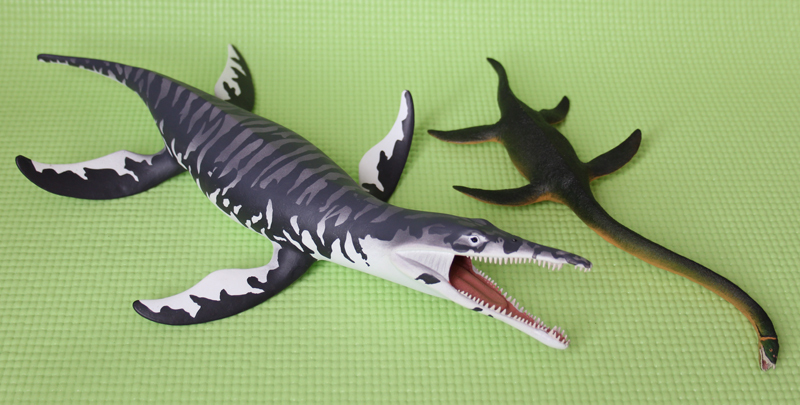 On the Plesiosaur Directory I only ever use the informal term ‘plesiosaur’ to refer to the Plesiosauria. I use the word ‘plesiosauroid’ for the Plesiosauroidea.